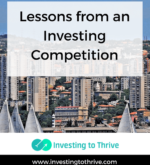 I’ve learned a lot by competing in an investment competition. 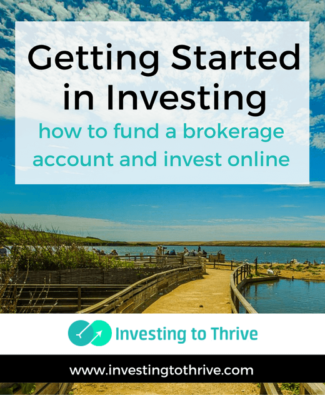 You may be ready to invest but unsure about the mechanics of getting started. 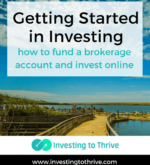 I’ll show the steps of this process (and mention a few points that may be useful). 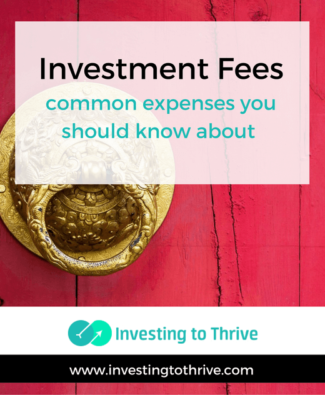 What’s tricky about investment fees is that some are more transparent than others. 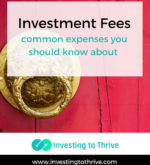 Some charges are embedded in the investment product (such as management expenses of mutual funds) while others are standalone expenses such as maintenance charges. 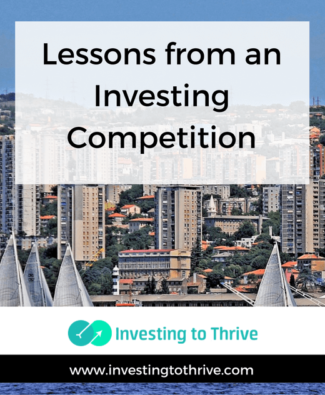 When I first started investing, traditional stock market investing was inexpensive and inconvenient. 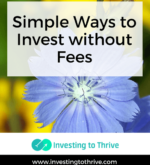 Because full-service brokerage firms and their fees were out of my league, I looked for other ways to invest. 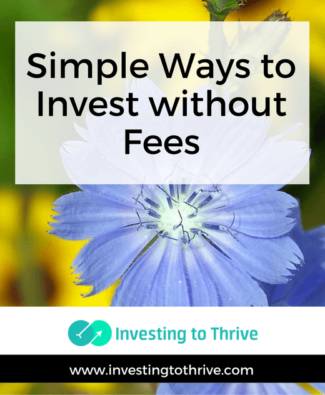 Fortunately, I found ways to invest in the stock market without paying transaction fees.